I'm staring at three officers with semiautomatic rifles in their hands just down the road from the first mosque that was attacked. 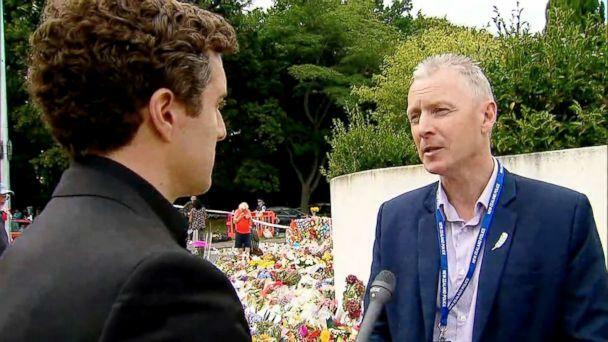 Overnight I spoke one-one-one with Chris Cahill, the president of the New Zealand Police Association. 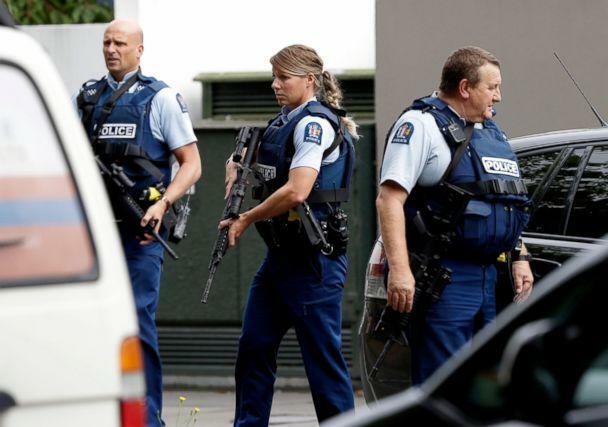 On the heels of the international law enforcement bulletin, he says there is a real concern about copycat attacks, and that's why there is an increased police presence both in Christchurch and across New Zealand. 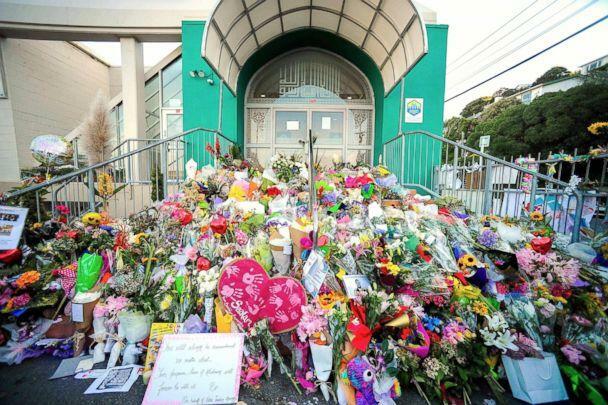 It's been four days since the worst terror attack in New Zealand's history, when a gunman killed 50 people at two mosques in Christchurch, and Prime Minister Jacinda Ardern has already said there will be gun law reforms within the next week. Ardern's pledge for gun reforms comes as New Zealand police arm up, and Cahill tells me New Zealand can now understand the pain Americans have endured for years after mass shootings. "We intend to learn some lessons from America as well," he says. Much like after Columbine and other mass shootings in the states, law enforcement here tells me they will conduct a thorough investigation on how they handled the response and what they can do better moving forward. Before this attack, New Zealand prided itself on being one of the safest countries in the world. Many police officers didn't even wear their guns in public. They kept them in their cars. Cahill says they will now have to talk about changing that gun policy. Still, one lesson Cahill says he's learned is that "gun control can stop these [attacks]." When I think about the reaction after shootings in the United States, it has been amazing to see how many people in New Zealand are rallying behind the prime minister's push to strengthen the country's gun laws. "We will be having gun control in New Zealand," Cahill tells me, "and it's a debate that America needs to have if the right people aren't afraid."